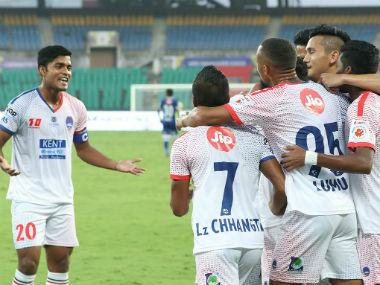 The Dynamos started the season with a bang, beating FC Pune City 3-2 in their opening match. But, in the seven matches played since then, they have lost six and drawn one. 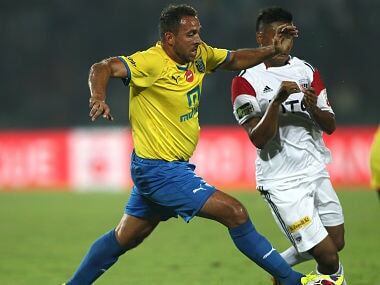 James is expected to be in the Kerala Blasters dugout in their home match against FC Pune City on Thursday. 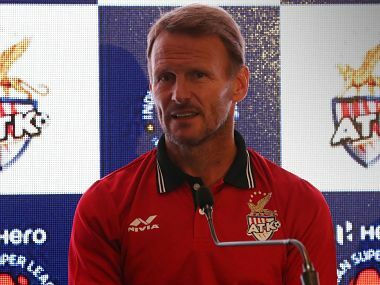 ATK head coach Teddy Sheringham said that the sheer number of fans who turn up at the Indian Super League matches was the biggest reason he agreed to come to India. 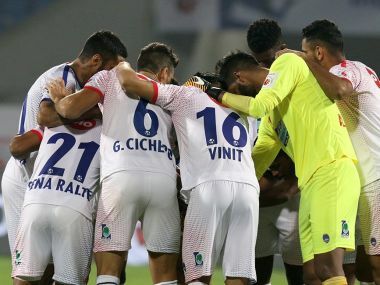 The credit for the Indian national team's recent upswing in FIFA ranking to 96 from the 170s not too long ago should mainly go to Indian Super League (ISL) coaches, as the players greatly benefited from them, feels former Indian-origin English Premier League forward Michael Chopra. 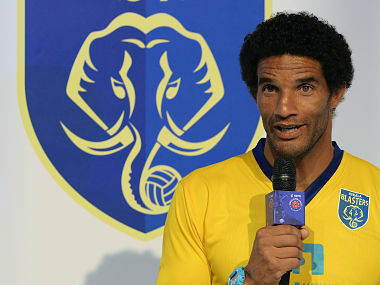 Nicolas Anelka, Robert Pires, David James, George Boateng and Luis Boa Morte are also scheduled to play in Pakistan. 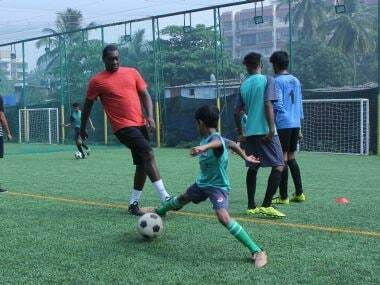 Ronaldinho is the lead attraction among the group dubbed "Ronaldinho and friends" which is set to play in Karachi on Saturday and in Lahore on Sunday. 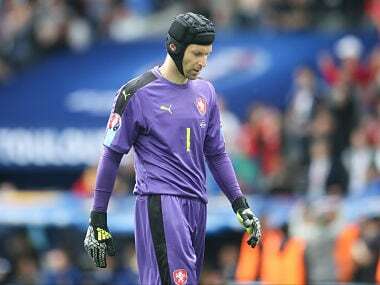 Petr Cech has announced his retirement from international football after a record 124 games for the Czech Republic over an eventful 14-year career. 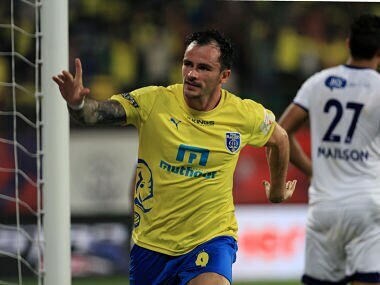 Kerala Blasters missed a crucial second-half penalty kick and had to settle for a 1-1 draw against rivals Chennaiyin FC in the Hero Indian Super League football here today.